The 1 yd. Bond Beam Steel Concrete Bucket 4828 by Gar-Bro was specifically designed for precision concrete placement this bucket has a rated capacity of 1 cu. yd. and a level capacity of 40-8/10 cu. ft.
High grade steel construction and components go into this Gar-Bro Manufacturing 482 1 yd. 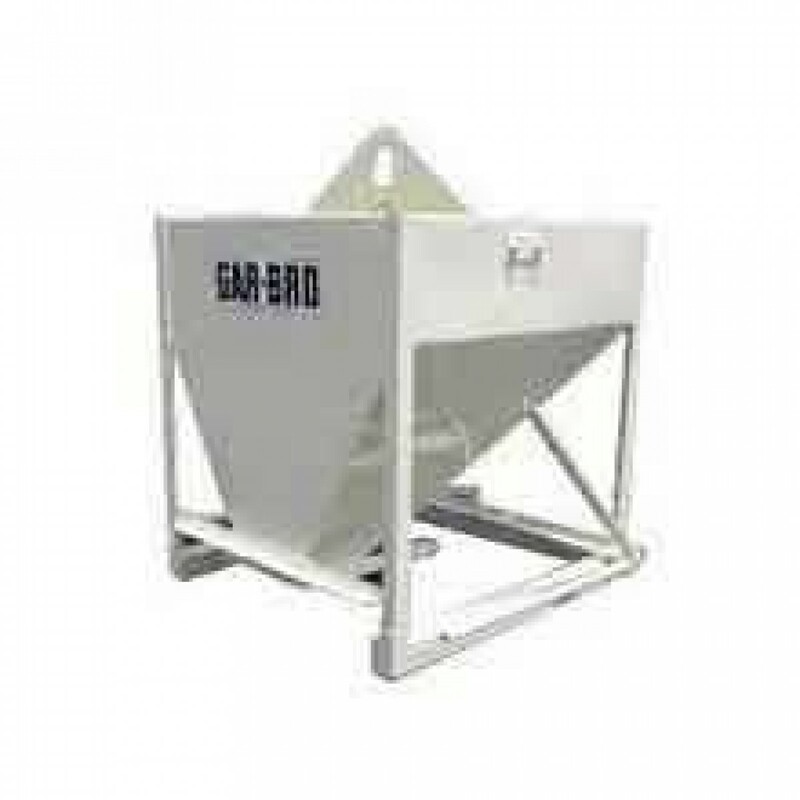 Bond Beam Concrete Bucket for years of reliable use. Perfect for pouring pillars, columns, walls and difficult to access areas. Rated Capacity: 1 cu. yd. Specially designed to accommodate a number of pouring attachments for awkward concrete projects.